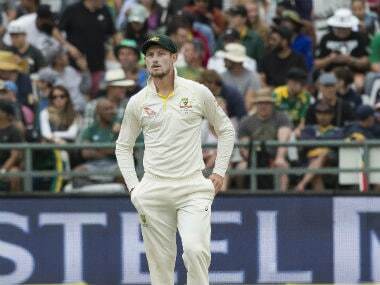 Cameron Bancroft, back in the domestic Sheffield Shield after a nine-month ban for ball-tampering, patiently compiled 138 not out from a marathon 358 balls and then 86 off 263 deliveries in his second dig for Western Australia. 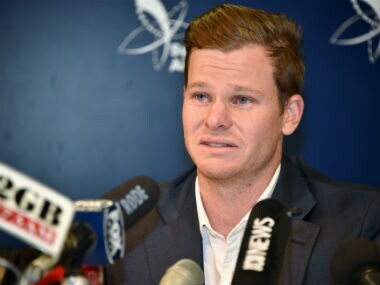 The new watchdog, Sport Integrity Australia, will combine the powers of three existing agencies, including the Australian Sports Anti-Doping Authority (ASADA), to better investigate doping, match-fixing, illegal betting, organised crime, and corruption. Sometimes, moments stick out like sore thumbs. 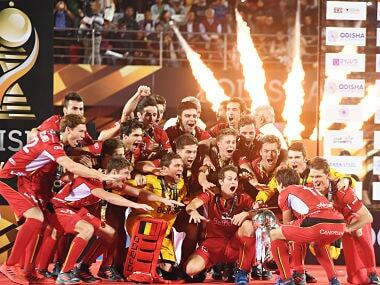 In 2018, a year which had a FIFA World Cup, a Hockey World Cup, Asian Games, Commonwealth Games and the Winter Olympics, these moments came thick and fast. 2018 was just that sort of year. 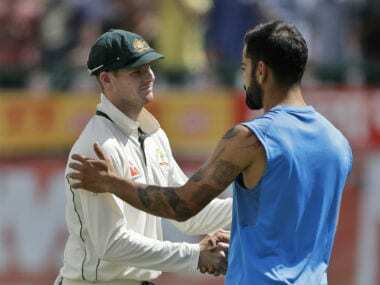 Virat Kohli said it was unpleasant to see Steve Smith and David Warner being treated like criminals upon arrival in Australia from South Africa. 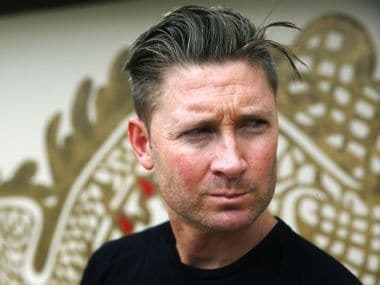 The war-of-words between the journalist and Michael Clarke stems from comments of former Australia skipper made on Wednesday criticising attempts to improve the cricket team's image in the wake of the cheating row in South Africa this year, insisting they "won't win a game" without their infamous abrasive attitude. 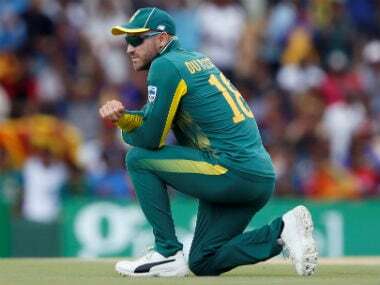 Australia have clearly toned down their sledging since a ball-tampering scandal broke, South Africa captain Faf du Plessis said Friday, but urged them not to totally sacrifice their confrontational approach.